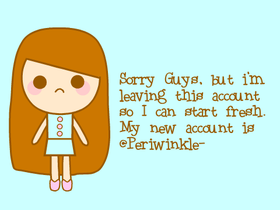 Sorry guys but i'm leaving this account. Teen Titans Go Fan Club! Let's Get Every Scrtacher on This!! !